As Tasmanian wines continue to grow in reputation, our sparkling, pinot noir, chardonnay and sauvignon blancs are winning gold medals all around the world. 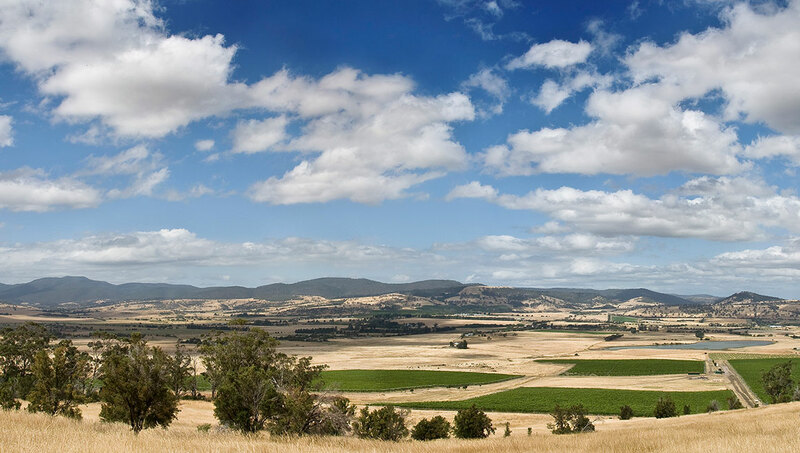 With the first vines planted in 1973, the Coal River Valley in Southern Tasmania has become firmly established among Australia’s most prestigious cool climate wine regions and Nocton, as one of the most significant vineyard sites in the valley, is proud to be a part of that tradition. Aged in our cellars and representing the best of each vintage, our Willow (reserve) range is hand-picked from low cropping vines that are proven to provide the greatest complexity and intensity. Our Estate range is designed to show off Nocton’s specific flavours. With little or no oak, our wines are a true reflection of place. The 34ha Nocton Vineyard was planted in 1999 on gentle, north-east facing slopes of dolerite-based soils over a free-draining calcerous and Triassic sandstone subsoil. As in Burgundy, home to the great pinot and chardonnay vineyards of France, limestone runs through the valley and was mined in the early days. 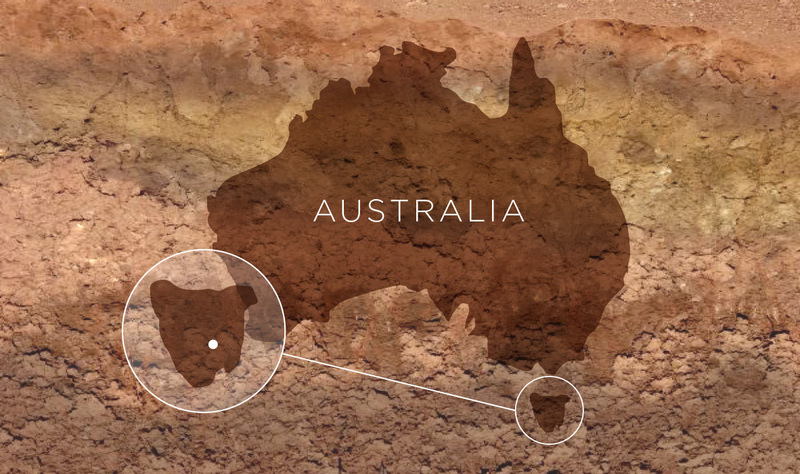 It is the combination of these soils and substrata that we believe imparts the great depth of colour and much of the character and texture typically displayed in our wines. The word Nocton was first recorded in the Domesday Book of 1086, and appears to be derived from the Scottish term for ‘farmstead where wethered sheep are kept’. 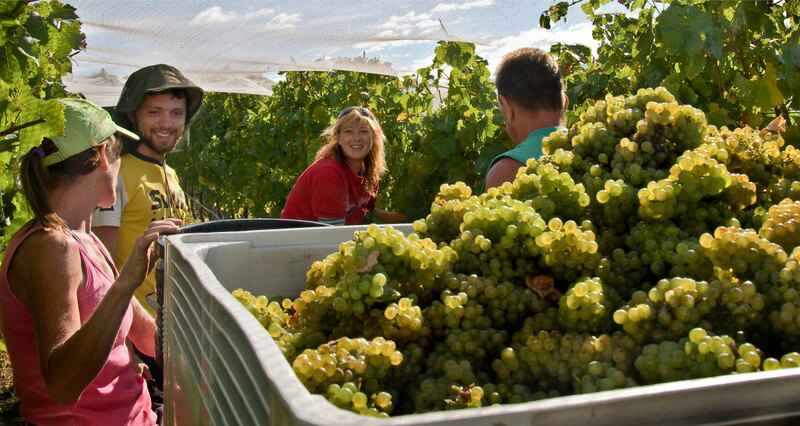 Nocton Vineyard is located in the heart of the Coal River Valley, 3 kms north of the historic village of Richmond. The property was originally part of the Carrington Plains estate c 1814, owned by a succession of early Governors of the Colony of Van Diemans Land.